New Zealand coach Steve Hansen has called for a four-month offseason to avoid player burnout. “They don’t get enough of a break,” he said on Sunday. “I don’t want to be awkward but we’ve chosen to take it really one game at a time and not get ahead of ourselves,” he said. 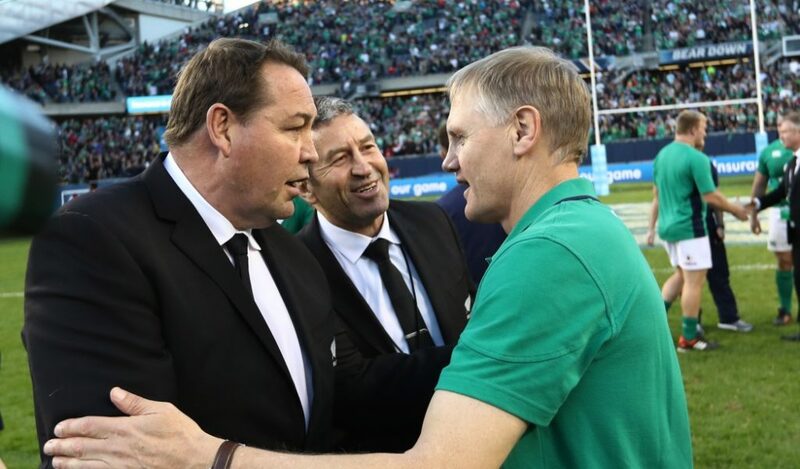 “But you can rest assured we’ve got a lot of respect for England,” added Hansen. 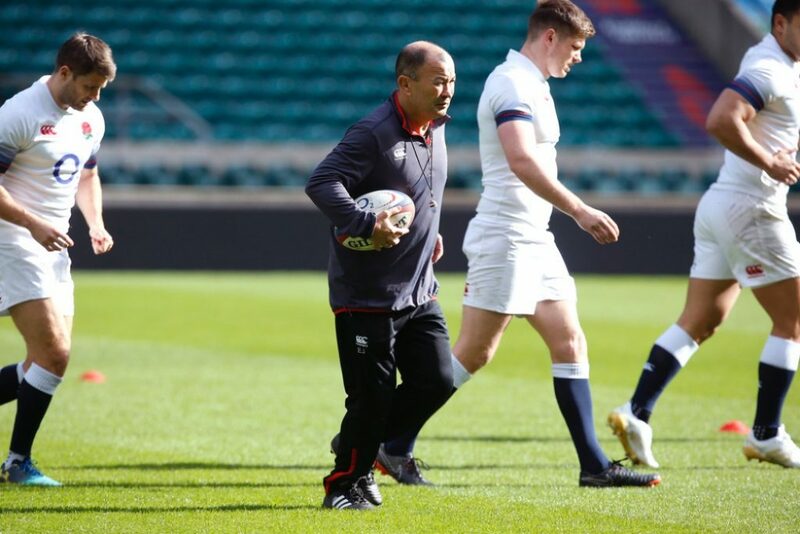 But the All Blacks have flown in 19 second-string players for this weekend’s Test with Japan to give some rest to their big-hitters and allow them to fly to London later this week to acclimatise. “The one thing I’d really want is that everyone gets 16 weeks break between their last game and their next one,” said Hansen. “The England boys have suffered a bit from the Lions tour — and it’s not only one season, it kicks on. It’s a worldwide problem and probably the team that’s managing it best at the moment is Ireland. New Zealand have met Japan three times previously, racking up a combined 282 points, including a World Cup record 145-17 demolition of the Brave Blossoms in 1995 — when current Japan coach Jamie Joseph was part of the All Blacks side.